Eyelid surgery or blepharoplasty, whether on the upper eyelids or the lower eyelids, can reverse signs of aging around the eye area and revive the youthful look that patients miss. The plastic surgery procedure can provide several cosmetic benefits that patients are seeking. Read our infographic below to learn more. 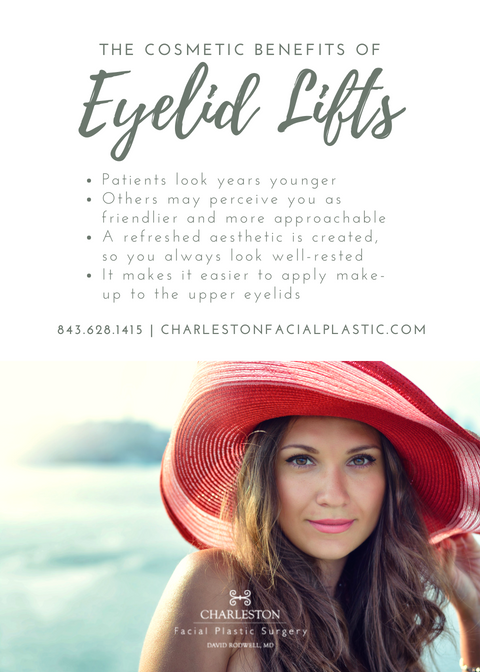 If you’re interested in an eyelid lift, contact us today.